Exploratory Landscape Analysis is an effective and sophisticated approach to characterize the properties of continuous optimization problems. The overall aim is to exploit this knowledge to give recommendations of the individually best suited algorithm for unseen optimization problems. Recent research revealed a high potential of this methodology in this respect based on a set of well-defined, computable features which only requires a quite small sample of function evaluations. 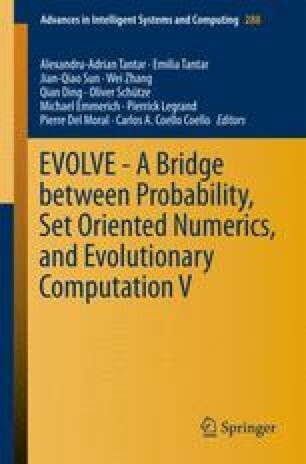 In this paper, new features based on the cell mapping concept are introduced and shown to improve the existing feature set in terms of predicting expert-designed high-level properties, such as the degree of multimodality or the global structure, for 2-dimensional single objective optimization problems.